Tell us which one’s your favorite! 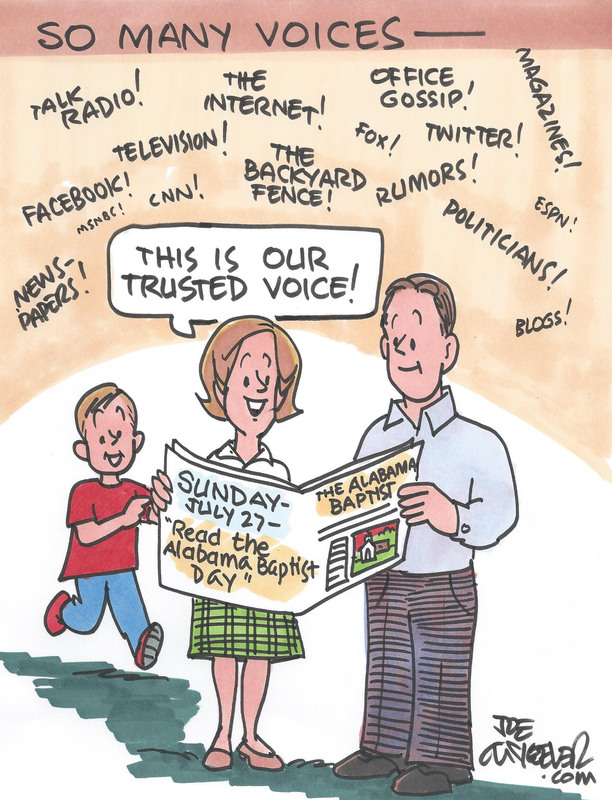 Don’t forget…July 27 is Read The Alabama Baptist Day. This entry was posted in Home and tagged cartoonr, Joe McKeever, Reflections. Bookmark the permalink.